You don’t need to travel to Munich to enjoy a good bratwurst and a few steins (or Maß) of beer this fall. From California to Vermont, ski towns across the country are pulling out their Bavarian lederhosen and erecting their beer gardens (ahem, biergartens) this September in celebration of Oktoberfest. Each of these top 10 celebrations includes craft beer, live music and a variety of games and events. As an added bonus, September marks peak season for fall foliage in ski country and is a great time to experience the many on-mountain activities offered at these ski areas. Just remember to get in your recreation prior to hoisting a stein. Join over 60,000 visitors in what Men’s Journal voted one of America’s 10 best Oktoberfests. 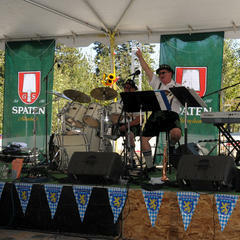 Snowbird’s Oktoberfest runs every Saturday and Sunday from Aug. 12 through Oct. 15, including Labor Day. 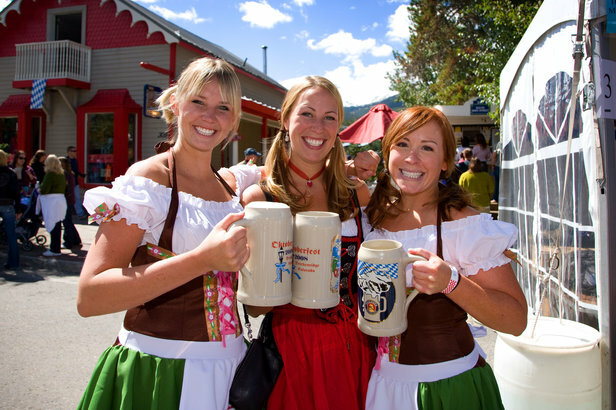 See where “Munich meets the mountains” this September in Breckenridge. More than three-dozen genuine German cuisine and brew vendors make this authentic Oktoberfest one of the best in Colorado. German themed games, including the Hammerschlagen and a pre-festival 5k run, ensure you’ll burn as many calories as you’re consuming. Head to Ketchum Town Square and indulge in six different German lagers brewed by Sawtooth Brewery. Food trucks will be on site throughout the weekend and a variety of games like Hammerschlagen and beer pong will be available in the beer garden. Grand Targhee’s Oktoberfest may be relatively new, but by the looks of their beer offerings, they’ve already got it dialed. Craft brews from Grand Teton, Wildlife, Snake River, Odell and Sockeye Brewing set the tone for one tasty afternoon. Live music, food and events for the kids make this an event the entire family can enjoy. Get your completive juices flowing at Mammoth’s Oktoberfest with a variety of contests, including log cutting, keg tossing and stein holding. Live music, food booths and kids games round out this SoCal celebration. Bring your old gear on Sunday and hit the ski swap. 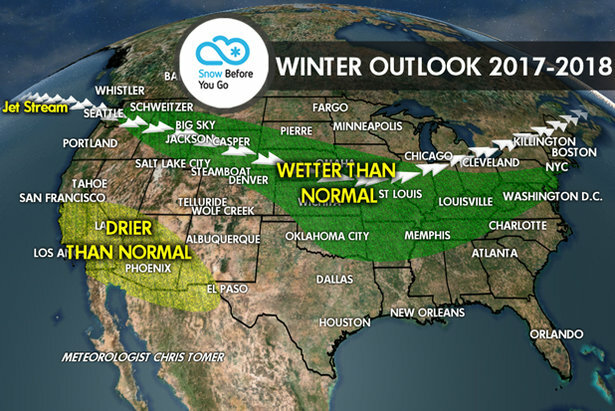 Ready…set…Polka! Whitefish brings not one, but two weekends of live music, dancing, food and beer to Big Sky country. 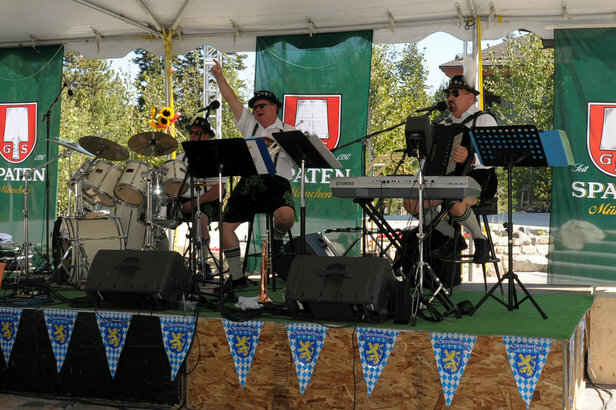 The Great Northwest Oktoberfest takes place in Depot Park in the heart of downtown Whitefish and offers numerous activities and contests throughout both weekends, including "log cutting" pictured below. Stowe’s 21st Annual Oktoberfest creates an authentic German feel at Stowe’s event field with everything from Oompah bands to authentic Bavarian foods. Locally brewed Vermont beers and a family bike parade highlight this family friendly event.